Tiny Toez received the highly esteemed Nursery Management Today Awards, NMT top five business index award for their great success in delivering a high quality childcare provision. 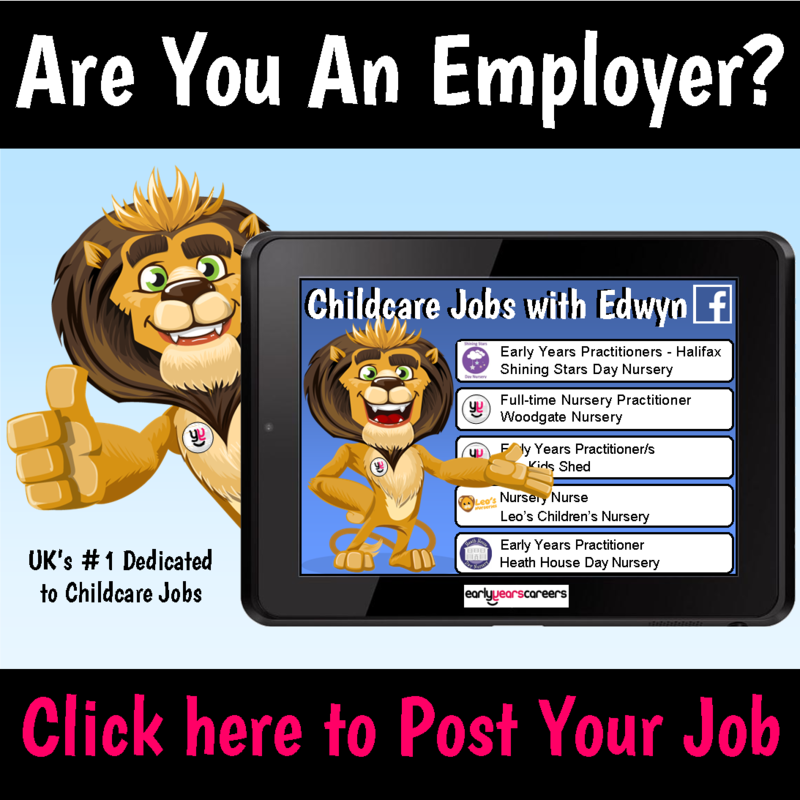 The nursery group Tiny Toez are well known in the Midlands area for providing high quality childcare with well trained and highly motivated staff. Lisa Jeff was also named as a finalist for NMT Nursery Operations Regional Director Award 2017 after demonstrating exceptional leadership and vision. The awards are designed to reward excellence and are highly prestigious in the early year’s sector. 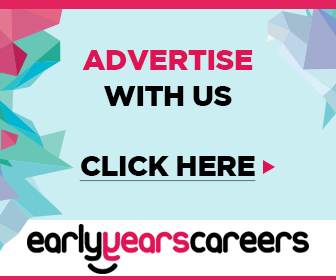 The group opened their first nursery in 2004 and have grown ever since to be a popular reliable childcare provider the group have eleven nurseries in the Midlands area and has three preschools in the London area. The team encourage children to embrace diversity and equality, behaviour at the nursery was noted to be exemplary during their latest Ofsted inspection. All sites have their own qualified chef who prepares fresh hot nutritious meals and snacks tailored to the age’s group’s dietary requirements. The hygiene routines are extremely stringent and the staff makes sure the children are aware of the importance of washing their hands before eating.